BRIGHTON, Mich - Ford has had an incredible 2013 and is continuing to carry the success into 2014. The Ford Focus' Lead as Best-Selling Vehicle has Grown to Double-Digits. Global registrations have increased more than 16 percent year-over-year, improving its lead over competitors by 75,000. Based on Ford's analysis of the latest Polk global vehicle registration data, the Ford Focus is the best-selling nameplate in the world. With strong growth in China, the Focus global registration from January until September of 2013 grew to 856,587. This is a 16.1 percent year-over-year increase. China happened to be the largest contributor to Ford's success with 303,481 registrations; an 85 percent year-over-year increase. The stylish design and exceptional level of equipment are two key reasons for the customer's purchase. In China, the different components that make vehicle's exceed above one another are vehicle design, excellent safety and high quality. Each one of these components scored 15 to 40 percent higher among consumers than Ford's closest competitor. As the Ford Focus' Lead as Best-Selling Vehicle Grows to Double-Digits, Ford now has two of the top five best-selling nameplates int he world. 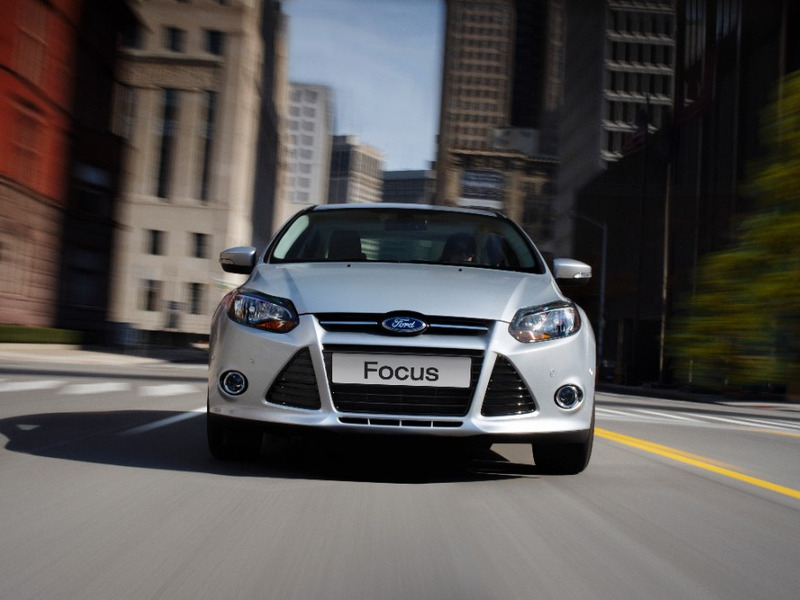 The Focus and Fiesta have a combined 1,402,555 vehicle registrations in the month of January through September 2013. Brighton Ford offers both of these top five best-selling nameplate vehicles at the dealership! If you are from Dexter or the surrounding areas and are looking for a New Ford Car, Brighton Ford is the place for you! Our inventory is full of the latest Ford cars, trucks, SUVs, and crossovers. Stop by the dealership today to test drive the Ford of your dreams!